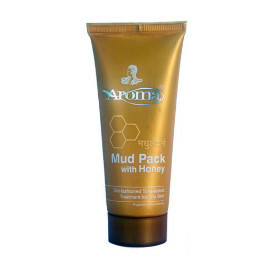 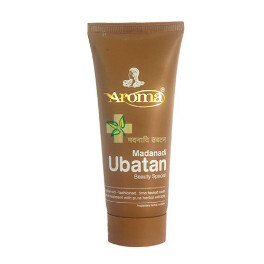 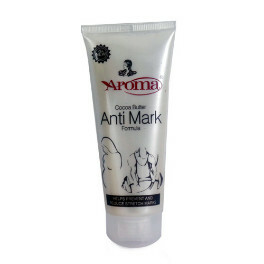 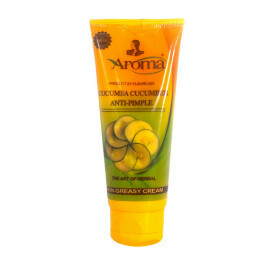 Aroma Herbal, Pure Ayurvedic/Herbal cosmetic for Hair Care, Skin Care and Complete Body Care. 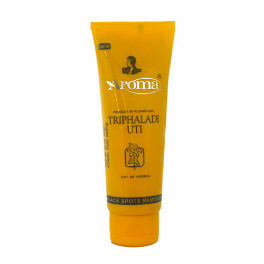 All Product is Approved by Late Pushpalata Tidke were Known as Pushpalata Didi, prepared according to the traditionally established formulations taught by India’s great rishis years back. 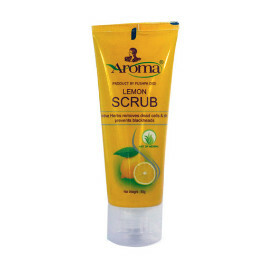 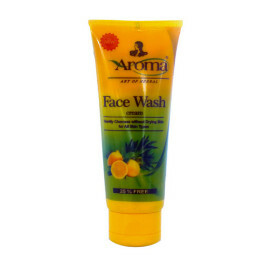 Skin Care is core line product of Aroma Herbal, a complete skin care product range avaialbe, trused since 1975. 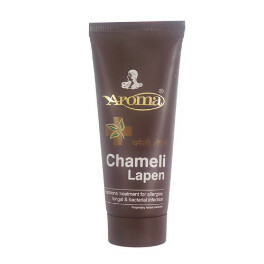 One of the oldest herbal product manufacturers. 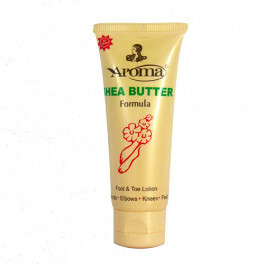 Hair Care is core line product of Aroma Herbal, a complete Hair care product range avaialbe, trused since 1975. 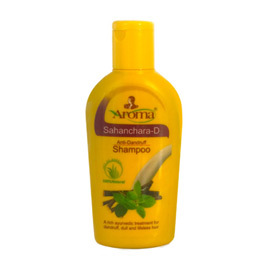 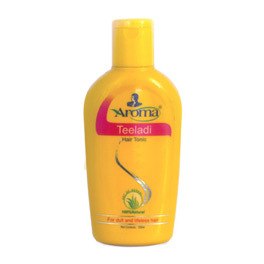 One of the oldest herbal Hair Care product manufacturers. 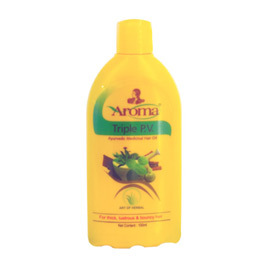 Late Pushpalata Tidke (Known as Pusphpalata Didi) is Leading Herbal & cosmetic Manufacturers since 1975 by the Brand name "Aroma". 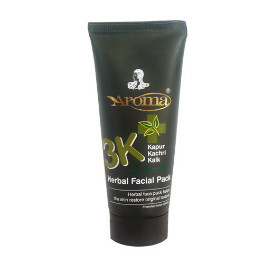 Herbal, Ayurvedic cosmetic Skin, hair and complete body care product manufactures Aroma Herbal & Ayurvedic Industries Pvt Ltd.